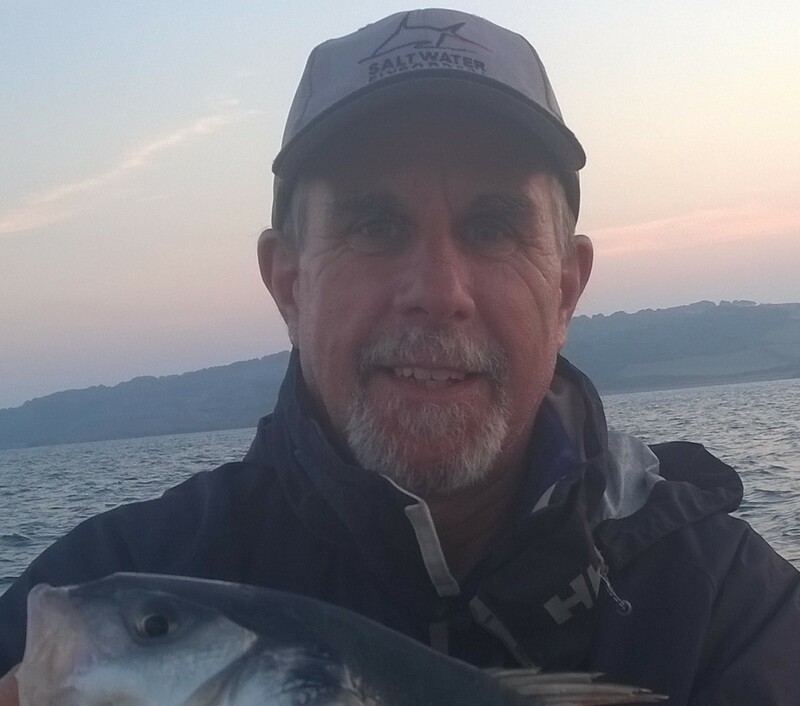 Gary Jackson is a fisheries scientist with 28 year’s research experience working on a broad range of projects in freshwater, estuarine and marine environments focused on the biology and dynamics of exploited fish stocks, stock assessment and fishery management. He currently holds a position as Principal Research Scientist with the Western Australian Department of Primary Industries and Regional Development based at the Western Australian Fisheries and Marine Research Laboratories, Hillarys Boat Harbour. He leads the Southern Finfish team that is responsible for the monitoring and assessment of Western Australia’s finfish fisheries from Shark Bay to the South Australian border. He has been a member of the Australian Society for Fish Biology since 1992. He has served as a state rep in South Australia and Western Australia, the society’s national conference-workshop coordinator from 2005-2013 and President from 2013-2015. He was made a life member in 2017.